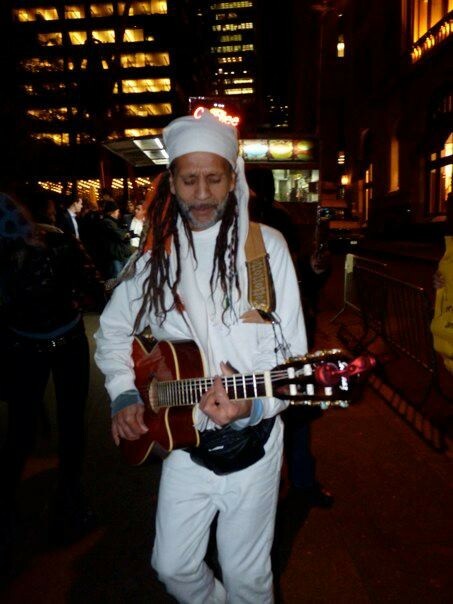 Scenes from Fantuzzi's work, meditation, music, and play at Occupy Wall Street and other Occupy locations around the world. 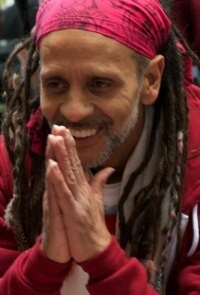 Occupy your heart with love, compassion, consciousness -- create the world you want to live in, be the change! This gallery features photos from one of the great media students we met on our travels... early on in the heart of New York's Occupation, 2011.